Your search for investors returned 35 results. As an investor, do you know what dilution is and whether or not it should concern you? Here we give you the basics about what dilution is, what it consists of, when it occurs and how it can affect your participations. 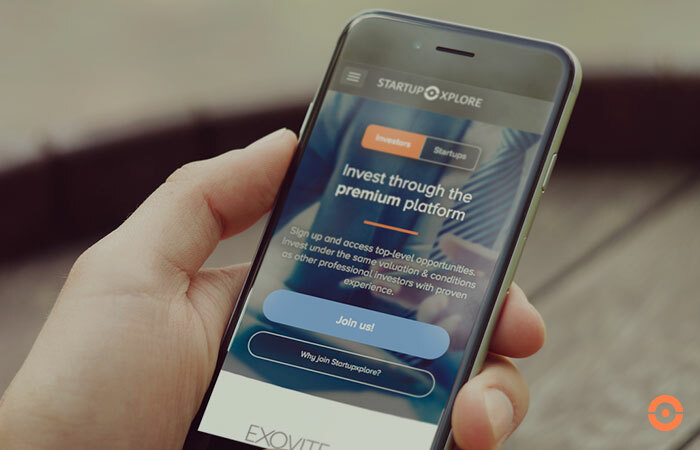 We explain the improvements in Startupxplore, as well as the steps we follow to select new opportunities and how the investment is made. 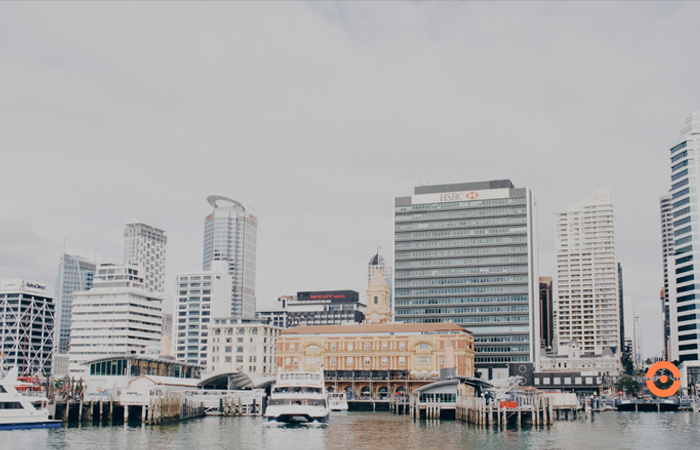 Learn about the evolution of our premium investment platform. 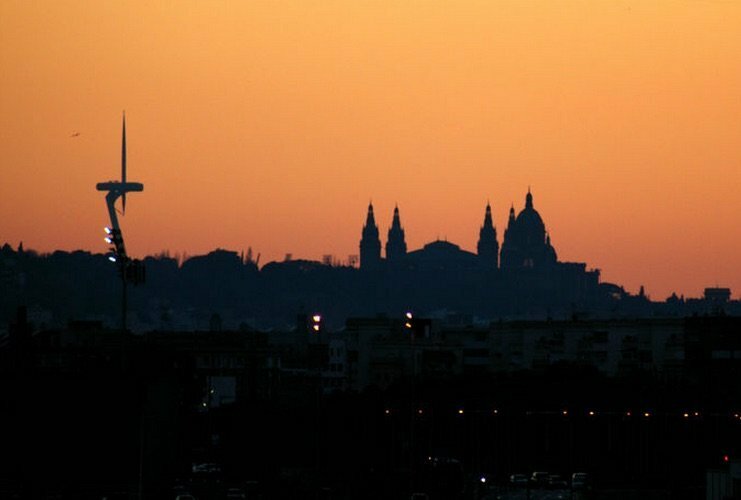 We sat down with Ignacio Vilela, founding partner of Startcaps Ventures, to talk about his firm's origins and his view on the Spanish startup ecosystem. 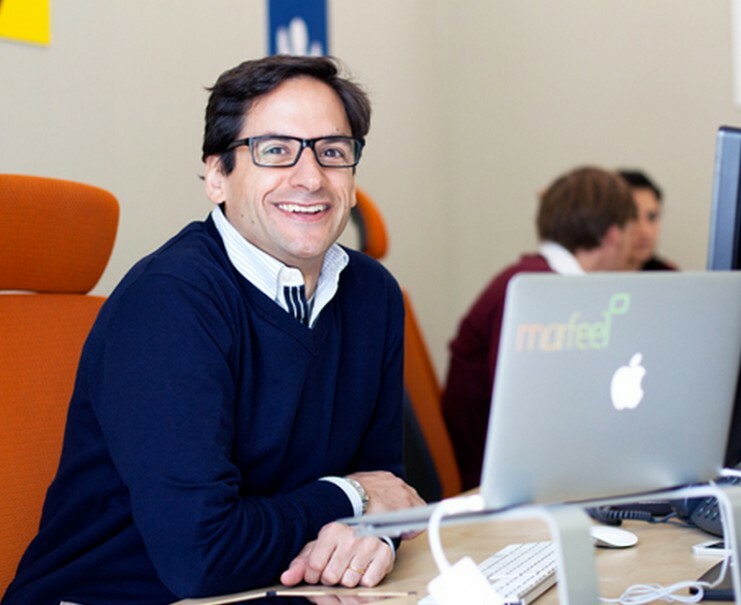 We sat down with Juan Margenat to talk about the investment landscape in Spain and the challenges they've faced as they continue to build Marfeel from Barcelona. 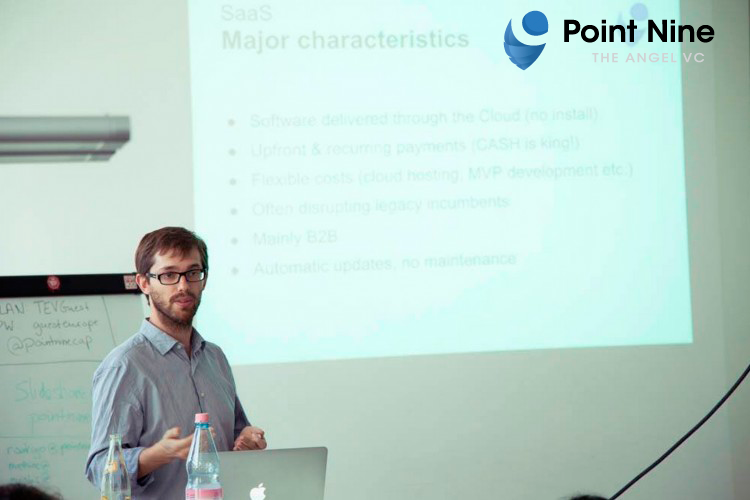 We sat down with Rodrigo Martínez from Point Nine Capital to talk about the history of the angel-VC fund, what they look for in startups and the evolution of Berlin's startup ecosystem. This is our investment report for the fourth quarter of 2014, which closes a great year for Spanish startups and investors with notable investment deals and exits. Software patents in Europe: how do they affect startups? Software patents continue to be enforced by shadow companies in an effort to make money out of nothing. However, what's the situation in Europe? 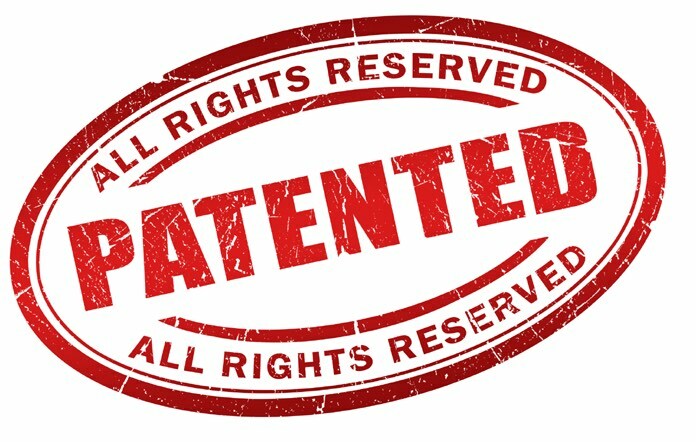 How do software patents affect startups? 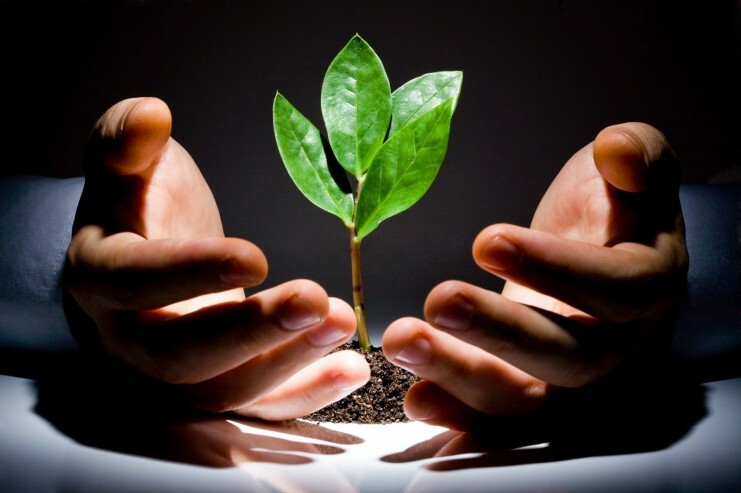 Syndicate funding and equity crowdfunding: two interesting, but different, beasts. We explain the main differences between both investing models. 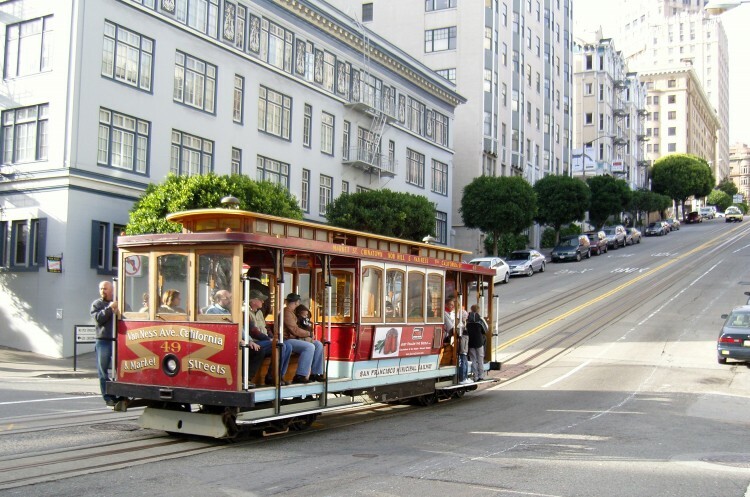 How does a Venture Capital firm work? 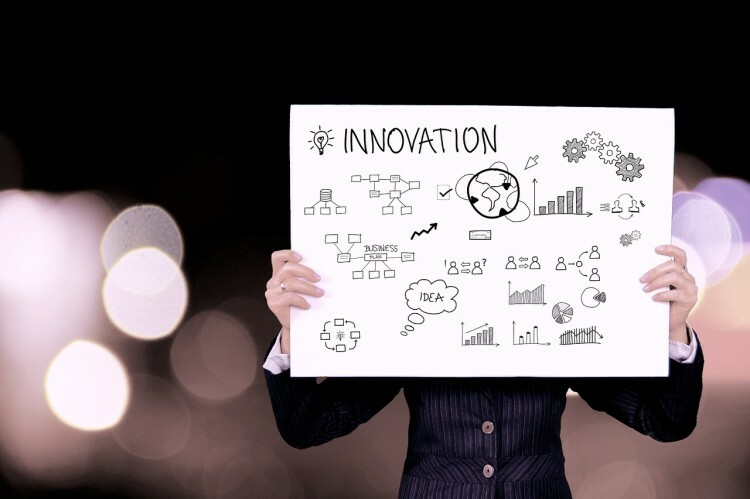 There are many terms associated to the Venture Capital industry that might not be known to other investors and entrepreneurs, and in this article we’ll try to explain the main ones.